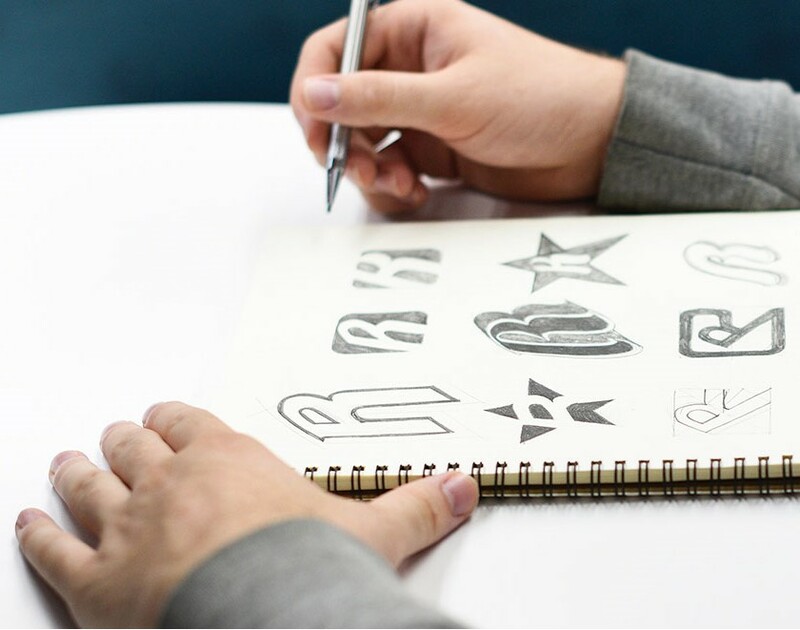 Branding is more than just a logo, it is one of the most valuable assets a company can have. Imagine a prospect choosing your company over the competition because of how they perceive you. What about the best suppliers contacting your company because of the consistency of your brand and messaging? From your company name and tagline, through to logo and stationary design, branding can help differentiate you from your competitors. Once your brand has been established, it’s important to protect your brand and ensure your company is implanted within your target audience’s mind. Before even considering logo ideas or colour palettes, ensure your company has clear business objectives, messaging and long term goals. If you don’t know your target audience, how are you going to understand what branding and messaging will appeal? It is important to remain focused when developing a brand. Outlining your objectives is key to branding success. For some, the main priority might be to help differentiate your business from the competition, whilst others may consider developing a brand personality and identity that prospects can relate to. Your brand may organically develop over time, what began as a company name and product or service may evolve into a logo, tagline and colour palette. These elements help communicate your company values and develop brand equity. Managing brand consistency is essential for business growth. A consistent brand can drive results, firstly by creating a personality and identity that prospects can relate to and, secondly, by driving customer loyalty. Want to establish a strong brand for your company? Contact to our specialist team today. Branding can be the difference between a prospect choosing your company over another.